Happy Veterans Day to all my brothers. Thanks for your service. Thank YOU Obie. And thank you for all you do for the wet shaving community as well. Bless your heart for the kind words. Thank you. 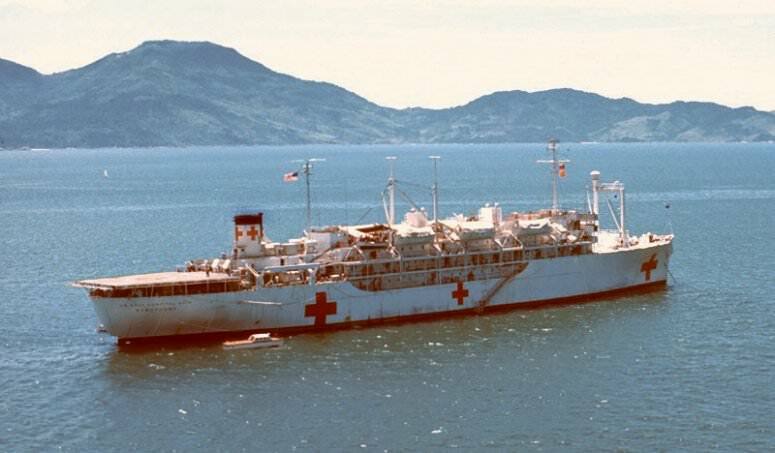 I don't have a shaving photo, Obie, but while you were shaving I was a hospital corpsman off the coast of Da Nang on the hospital ship USS Sanctuary. Thank you Obie for your service. 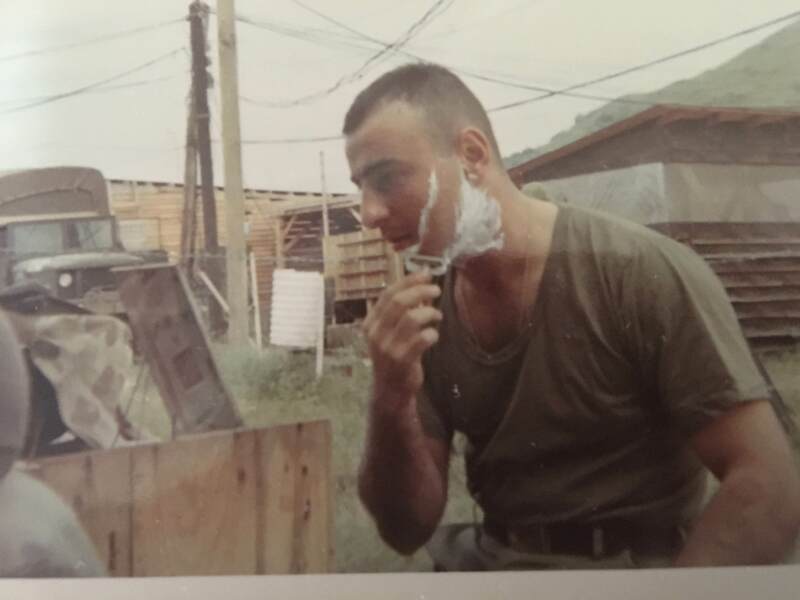 Nice shaving pic. George V, then King of the United Kingdom, who on 7 November 1919, proclaimed "that at the hour when the Armistice came into force, the 11th hour of the 11th day of the 11th month, there may be for the brief space of two minutes a complete suspension of all our normal activities...so that in perfect stillness, the thoughts of everyone may be concentrated on reverent remembrance of the glorious dead." Let their ultimate sacrifice not be in vain. At that time today I was standing on top of a mountain with views of the Cascades in remembrance of all my friends...............and family. (11-11-2018, 01:58 PM)Mr_Smartepants Wrote: George V, then King of the United Kingdom, who on 7 November 1919, proclaimed "that at the hour when the Armistice came into force, the 11th hour of the 11th day of the 11th month, there may be for the brief space of two minutes a complete suspension of all our normal activities...so that in perfect stillness, the thoughts of everyone may be concentrated on reverent remembrance of the glorious dead." Erik I have not heard that before. That is wonderful. I haven't thought of that story in ages. Thanks for the reminder. In the US, we honor the dead on Memorial day. Veteran's day is meant to honor everyone who served in the military (alive and dead). However, both WWI & WWII were of such an impact to Europe, that Europeans spend nearly an entire week commemorating their military and honoring their dead. It's not just one day for them. (11-12-2018, 04:56 AM)Mr_Smartepants Wrote: In the US, we honor the dead on Memorial day. Veteran's day is meant to honor everyone who served in the military (alive and dead). Erik, my friend, well said. (11-11-2018, 11:03 AM)Obie Wrote: Happy Veterans Day to all my brothers. Thanks for your service. I thank everyone for their service. It's nicer to shave at home!!! !